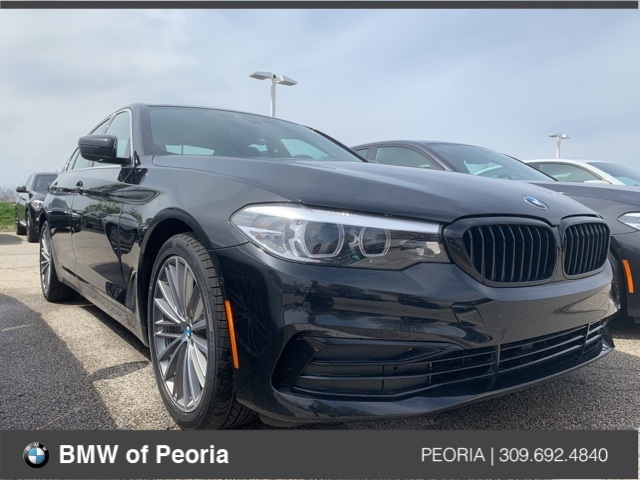 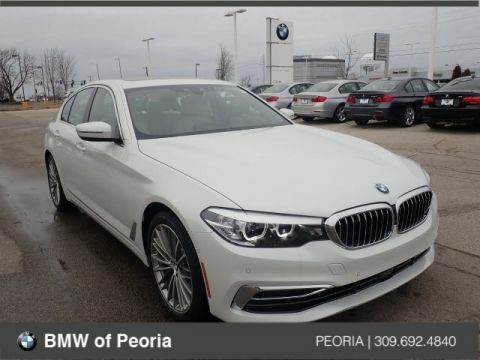 **$4,925 OFF MSRP** Black Sapphire Metallic 2019 BMW 5 Series 530i xDrive with Black Dakota Leather Upholstery equipped with a 8-Speed Automatic Transmission, *Navigation / GPS, *All-Wheel Drive / AWD, *Convenience Package, *Sunroof / Moonroof, *Rear View / Backup Camera, *Heated Seats, *Heated Steering Wheel, *18" Rims, *LED Headlights, *Park Distance Control, *Active Blind Spot Detection, *Lane Departure Warning System, *Active Driving Assistant, *Apple CarPlay, *Remote Keyless Entry, *Rain Sensing Wipers, *Power Front Seats, *Hands Free Bluetooth and USB Audio Connection, *Black Kidney Grilles, *FREE 36 Months/36,000 Miles Maintenance, and much more!! 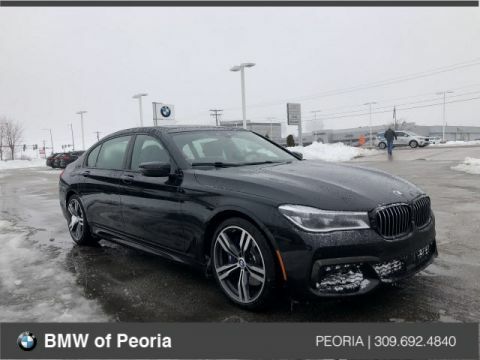 *Untitled Courtesy Vehicle. 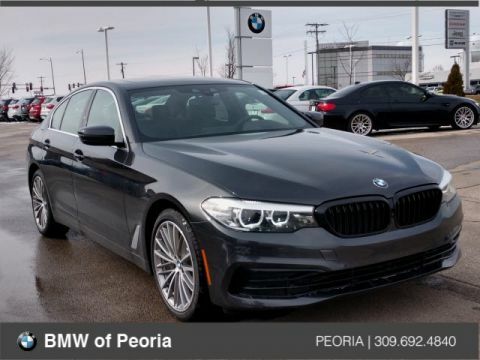 ONLINE PRICE INCLUDES BMW FS APR CREDIT AND LOYALTY. 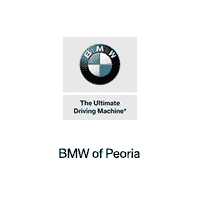 MUST FINANCE WITH BMW FS AND QUALIFY FOR LOYALTY.